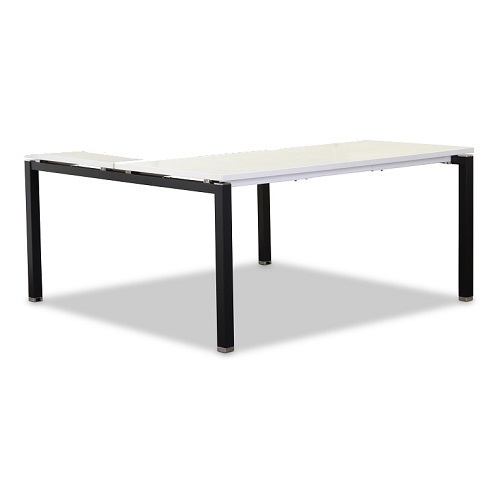 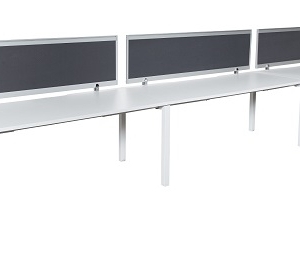 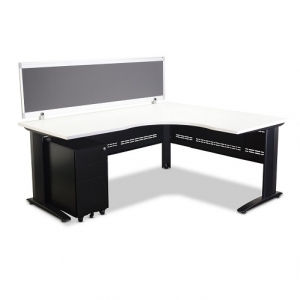 This is a versatile Double Bench Desk Workstation System with laminate screen dividers, help you to utilise your space and make the most of the office environment. 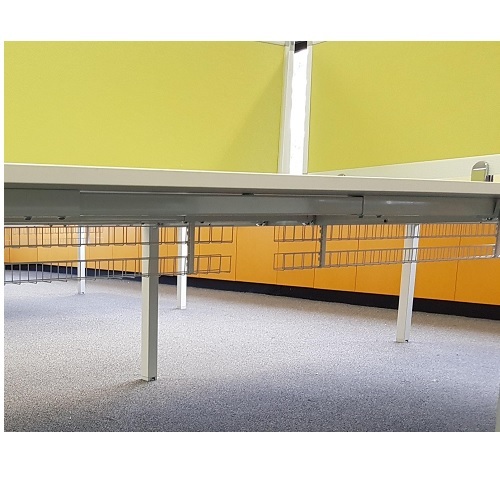 It creates small open “offices” for people without having to spend a fortune on permanent partitions and gives office employees each an area that they could concentrate and get on with their dayswork. 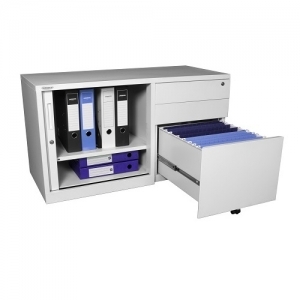 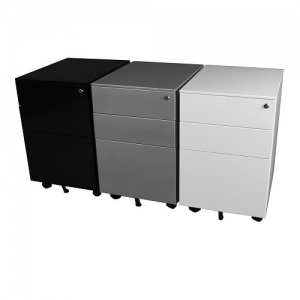 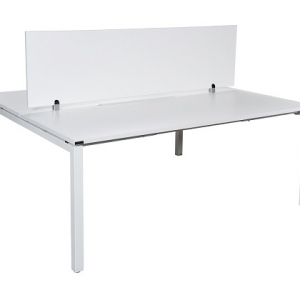 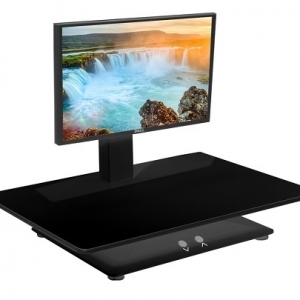 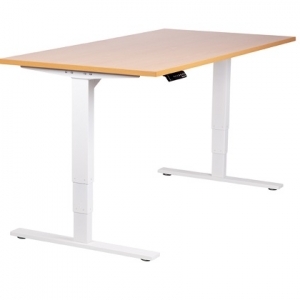 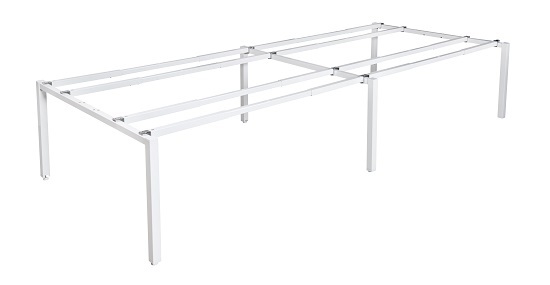 For your storage, a mobile pedestal or workstation caddy can easily slide underdesk maximising your workspace. 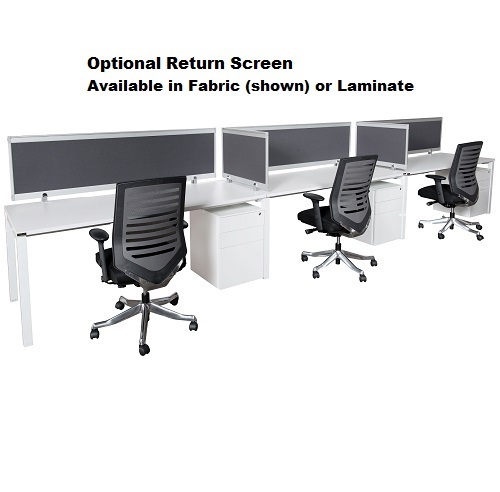 Flexible heavy-duty frame construction, available as two, four or six-person work-centres, a cost effective and practical solution. 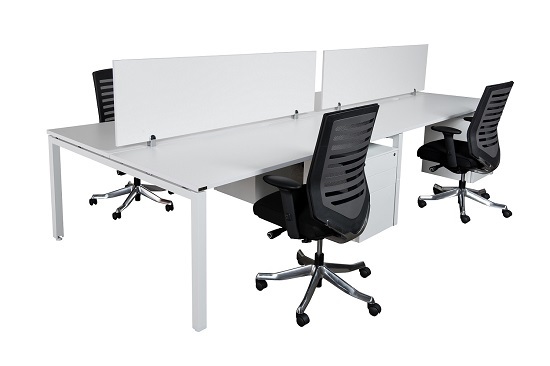 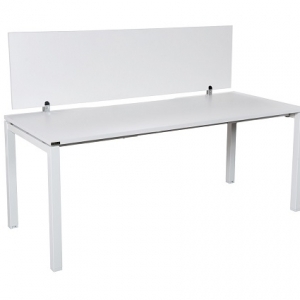 Application: Perfect for small office, large cooperate offices, open plan offices and educational facilities.